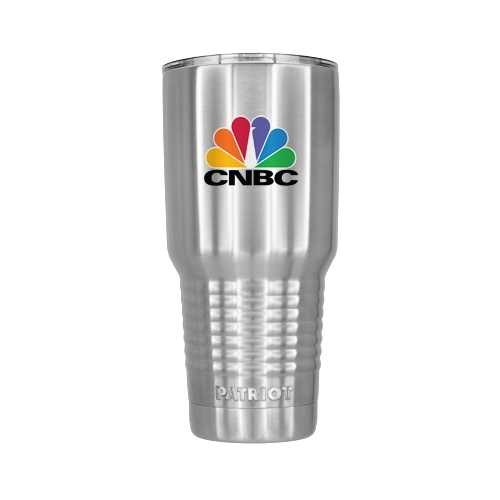 The Patriot 30oz insulated stainless steel tumbler keeps your favorite drink ice cold or steaming hot for hours. Patriot products are designed with the highest quality materials to withstand the toughest conditions. Patriot symbolizes the American spirit incoporating the stars and stripes of our flag in a battlefield-ready design. Double Wall Vacuum Insulation - interior copper linning coating for exceptional temperature retention. Keeps Ice Longer - Preserves ice for up to 24 hours. Heat Retention - Keeps beverages hot for up to 6 hours. Air tight lid - BPA free, air tight lid locks in the cold / heat. Sweat-free Design - The outside stays dry. Super Grip - Threaded and tall base ensures superior grip. Cup Holder friendly - Fits in most vehicle cup holders. 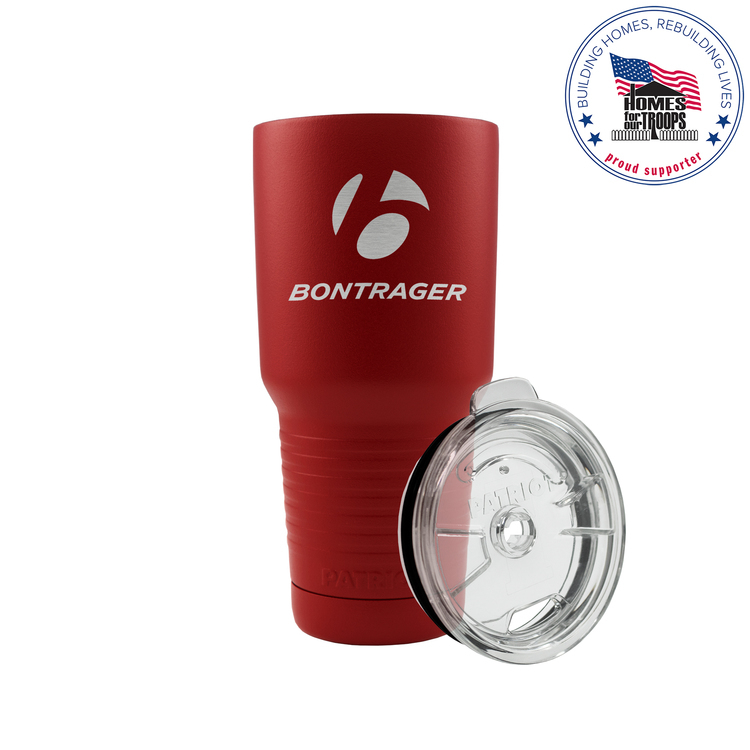 The Patriot 20oz insulated stainless steel tumbler keeps your favorite drink ice cold or steaming hot for hours. PatriotTM products are designed with the highest quality materials to withstand the toughest conditions. Patriot symbolizes the American spirit incorporating the stars and stripes of our flag in a battlefield-ready design. Double Wall Vacuum Insulation - interior copper lining coating for exceptional temperature retention. Keeps Ice Longer - Preserves ice for up to 24 hours. Heat Retention - Keeps beverages hot for up to 6 hours. Air tight lid - BPA free, air tight lid locks in the cold / heat. Sweat-free Design - The outside stays dry. Super Grip - Threaded and tall base ensures superior grip. Cup Holder friendly - Fits in most vehicle cup holders. 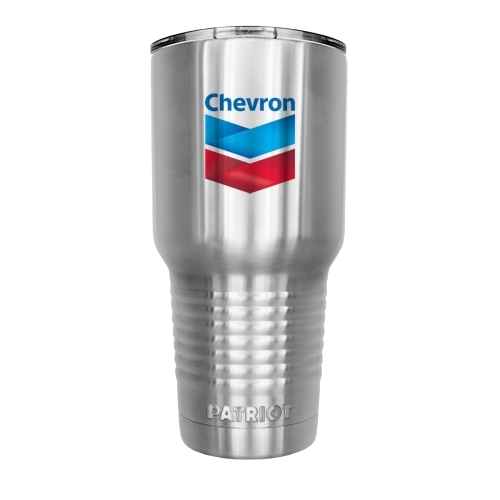 The Patriot 30oz insulated stainless steel tumbler keeps your favorite drink ice cold or steaming hot for hours. PatriotTM products are designed with the highest quality materials to withstand the toughest conditions. Patriot symbolizes the American spirit incoporating the stars and stripes of our flag in a battlefield-ready design. Double Wall Vacuum Insulation - interior copper linning coating for exceptional temperature retention. Keeps Ice Longer - Preserves ice for up to 24 hours. Heat Retention - Keeps beverages hot for up to 6 hours. Air tight lid - BPA free, air tight lid locks in the cold / heat. Sweat-free Design - The outside stays dry. Super Grip - Threaded and tall base ensures superior grip. Cup Holder friendly - Fits in most vehicle cup holders. 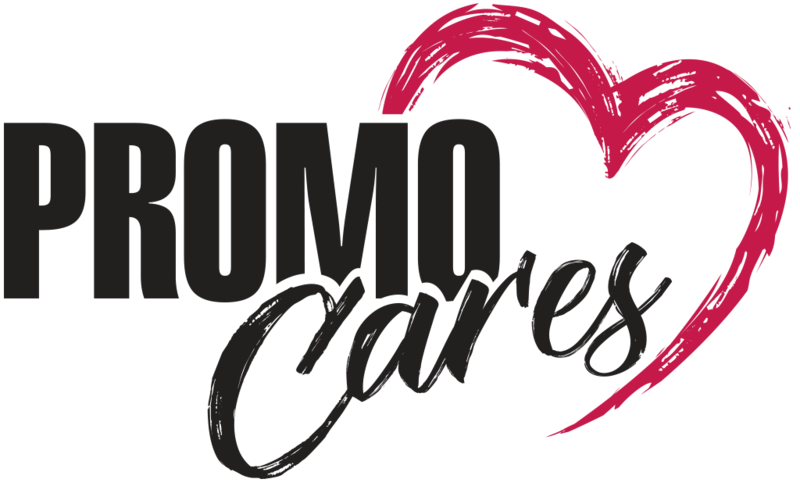 The PatriotTM 20oz insulated stainless steel tumbler keeps your favorite drink ice cold or steaming hot for hours. PatriotTM products are designed with the highest quality materials to withstand the toughest conditions. Patriot symbolizes the American spirit incorporating the stars and stripes of our flag in a battlefield-ready design. Double Wall Vacuum Insulation - interior copper lining coating for exceptional temperature retention. Keeps Ice Longer - Preserves ice for up to 24 hours. 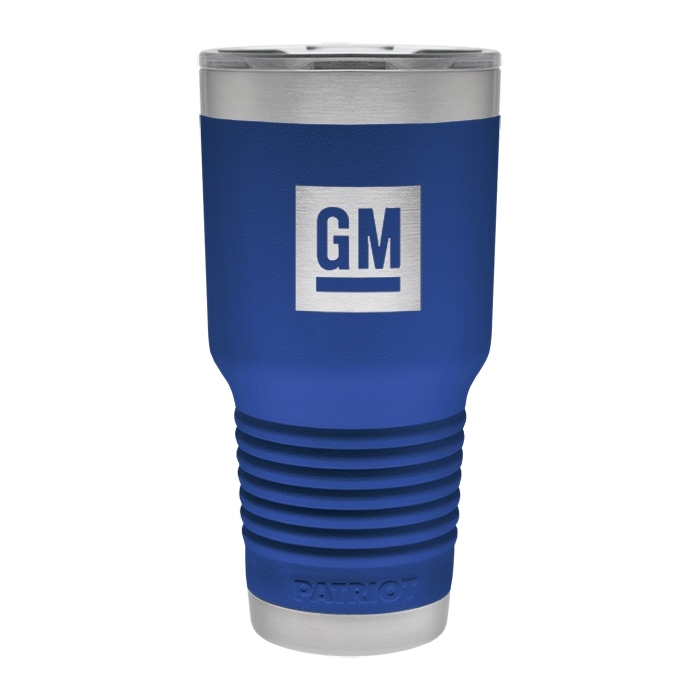 Heat Retention - Keeps beverages hot for up to 6 hours. Air tight lid - BPA free, air tight lid locks in the cold / heat. Sweat-free Design - The outside stays dry. Super Grip - Threaded and tall base ensures superior grip. Cup Holder friendly - Fits in most vehicle cup holders.